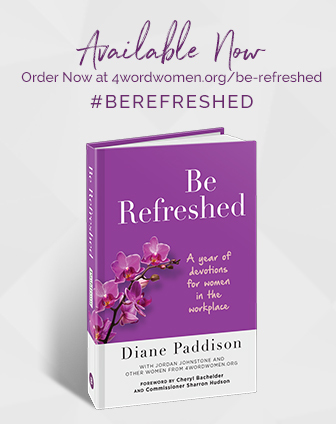 If you are like many Christian women in the workplace, you feel isolated and overwhelmed. A 4word Local Group provides a community where you will find real, passionate, faithful women like you who “get it.” It is a place to find support and encouragement as you face challenges in your career and personal life, as you build authentic friendships with women who share your Christ-centered values. 4word Local Groups meet regularly in small gatherings and large events, providing relationships and resources to help women live out their faith in the workplace, where God has called them to serve. They use flexible formats, from more casual themed conversations to book studies and speaker events, all focused on helping women reach their God-given callings with confidence. Not seeing a 4word Local Group in your city? Let’s get one started! Looking for Local Group Leader resources? Click here to access the Leader Zone!